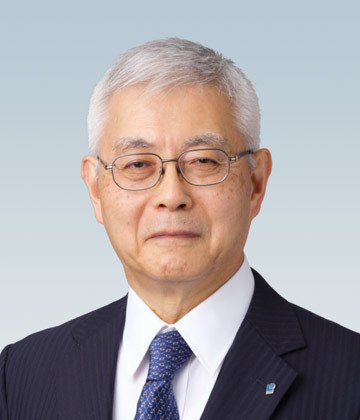 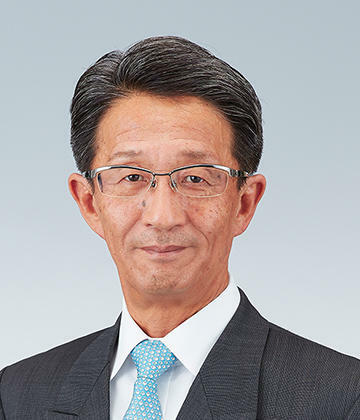 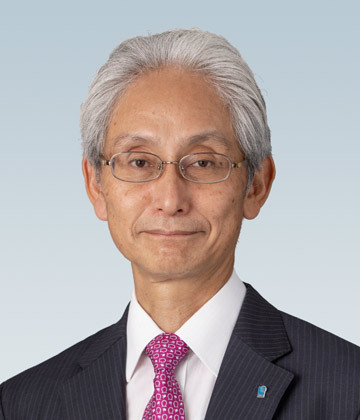 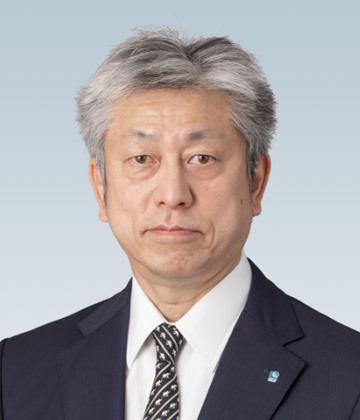 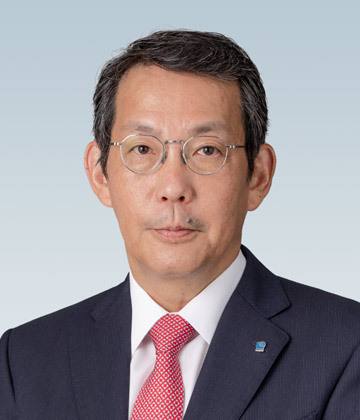 Directors and Corporate Officers | About NGK | NGK INSULATORS, LTD.
Tomohiro Yamada Vice President President, NGK Electronics Devices Inc.
Tadaaki Yamada Vice President General Manager, Human Resources Dept. 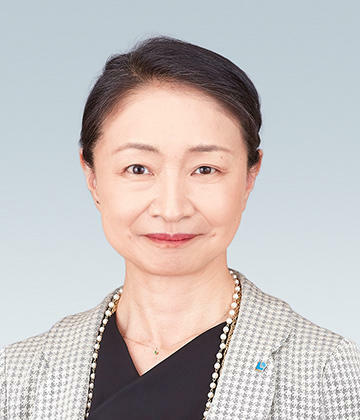 In Charge of General Affairs Dept. 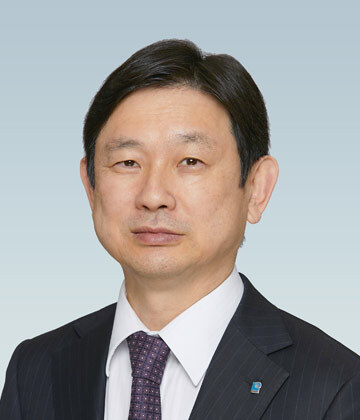 Hideaki Shindo Vice President General Manager, Finance Dept.